MontBlanc – A Justified Obsession? Today’s piece is a bit of a brag piece. It seems like even the world’s greatest investor is a bit unsure about whether you should spend. 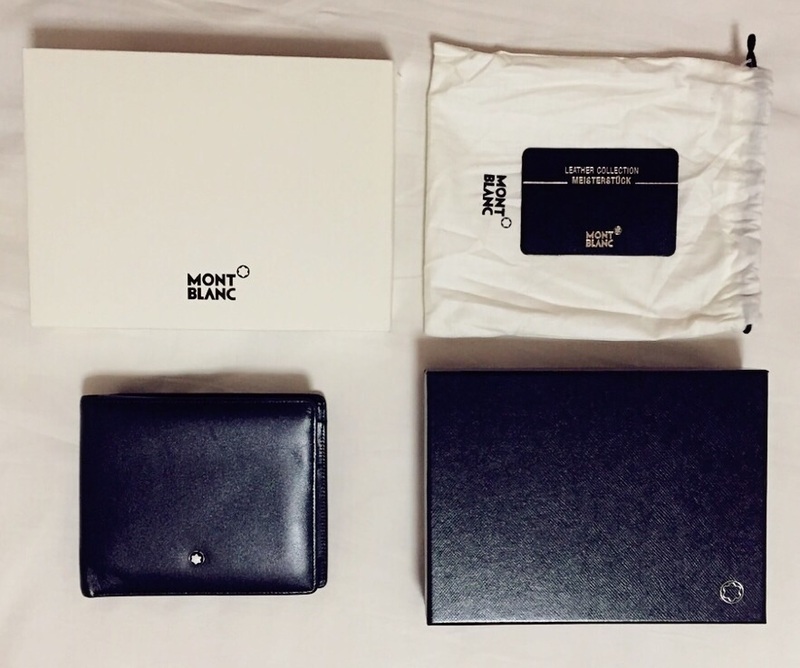 Nevertheless, today I’d like to share my thoughts on wallets from Montblanc. To begin with, lets talk about the Brand. 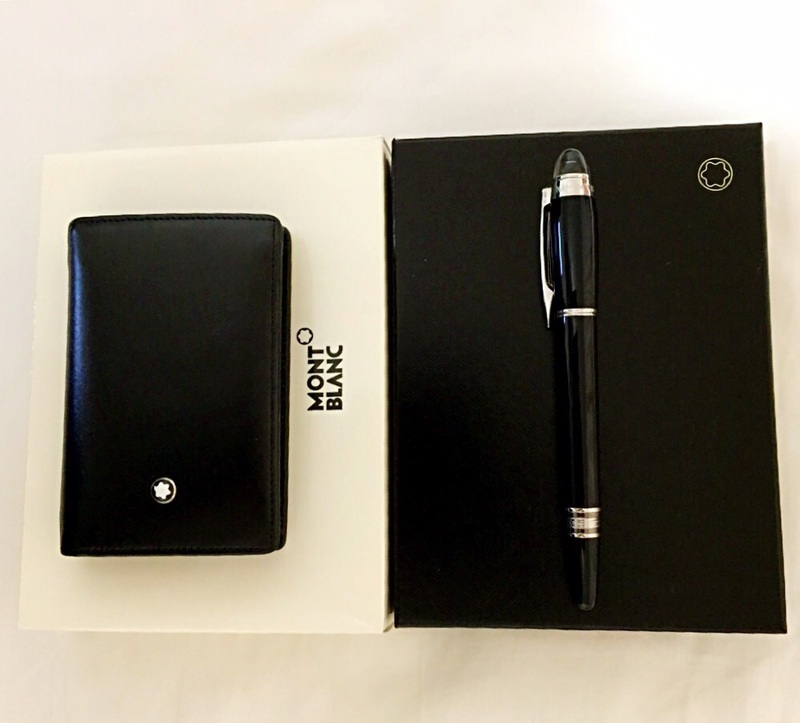 What I love most about Montblanc is in the simplicity of the designs. I think this gives the wallets both class and elegance. The best thing I find with these wallets lies in their practicality and durability. I don’t know how many times I’ve dropped or thrown my wallets around and they have remained in great shape and condition. When I look at their main competitors, I find that many other wallets in the similar price range (e.g. LV, Gucci & Prada) are either too attention seeking and/or owned by that person who seem to be always over compensating for something. Additionally, many of the designs are simply not practical – designs I wouldn’t want to use out of fear of scratching or ruining them. As such, because of the ‘douche bag’ stigma that is beginning to creep into these brands and the limited practicability of the wallets, I think it’s quite understandable if you want to ‘avoid’ these brands. Anyway, I’d now like to show you my collection. 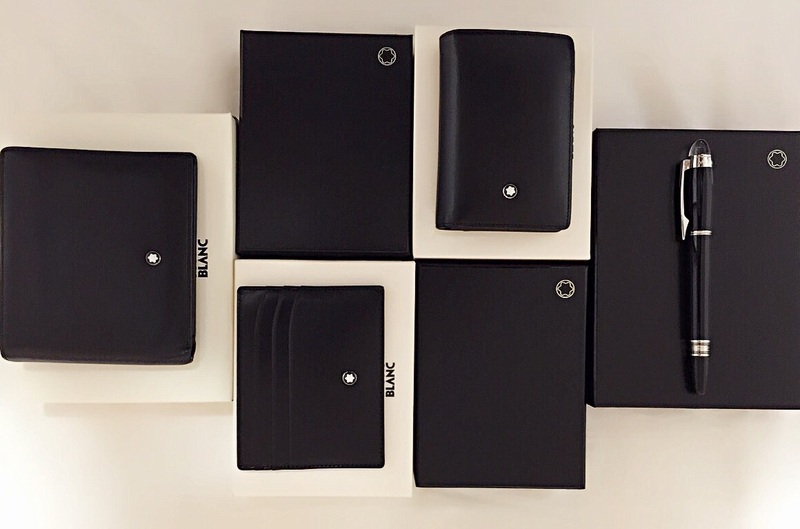 As you can see, I’m the proud owner of three Montblanc wallets. Yes, you might think that is excessive (it most probably is true) but I am adamant that each has their own practical function. I’ll start by talking about the first wallet I bought. Today’s fascination with slim cut pants means that I found the Meisterstueck 10CC to not be very practical for everyday use. It was often quite bulky and would feel really tight in your pocket. Also due to its size, it would often get full with useless cards and items merely because they fitted in the wallet. However, it is a great wallet to travel with. If you’re like me, when travelling I pay with cash most of the time. The wallet can hold a large amount of cash and even small documents such as concert tickets or attraction passes whilst not being as cumbersome as a travel wallet. It’s times like these that will make you thankful you have those extra card slots. The wallet also contains a coin pouch; something you may or may not find useful. Overall, its a great wallet to travel with and definitely beats using a fanny pack. So what should you then use for everyday use? Most people these days use plastic for everyday transactions. As such there is less of a reliance on the need for compartments and card slots. I therefore recommend the Meisterstueck Business Card Holder with Gusset shown below. I use the Meisterstueck Business Card Holder for everyday use. It fits nicely in your pocket and stops you from putting lots of useless items in your wallet. The wallet comfortably holds about 10 cards (same as the Meisterstueck 10CC but without the bulkiness. It still has a slot you can use for notes which is ideal. However it has one major drawback. The wallet is essentially a fancy card holder, so unless you remember which order you put your cards in the wallet, you will have to sort through the cards. I keep the cards I use the most in the front slots (bank card, credit card, driver license/ID card etc) so I don’t find it too annoying. I will admit though that it can be annoying at night and/or after you’ve had a few drinks to locate the cards you require. So if you agree with me, then I suggest you to consider the Meisterstueck Pocket 6CC. This wallet is great for nights out where you want to carry minimal items. Just like the Meisterstueck Business Card Holder, the Meisterstueck Pocket 6CC is slim and fits nicely in your pocket. However, as each card and cash each have a specific slot, finding what you need becomes easy and there is less of a risk of losing items if you were forced to sort through them. So there you go. A few thoughts and uses for each of the wallets I own. I’m going out for dinner tonight so I’ll be using my Meisterstueck Pocket 6CC. Don’t just take my word for it though. 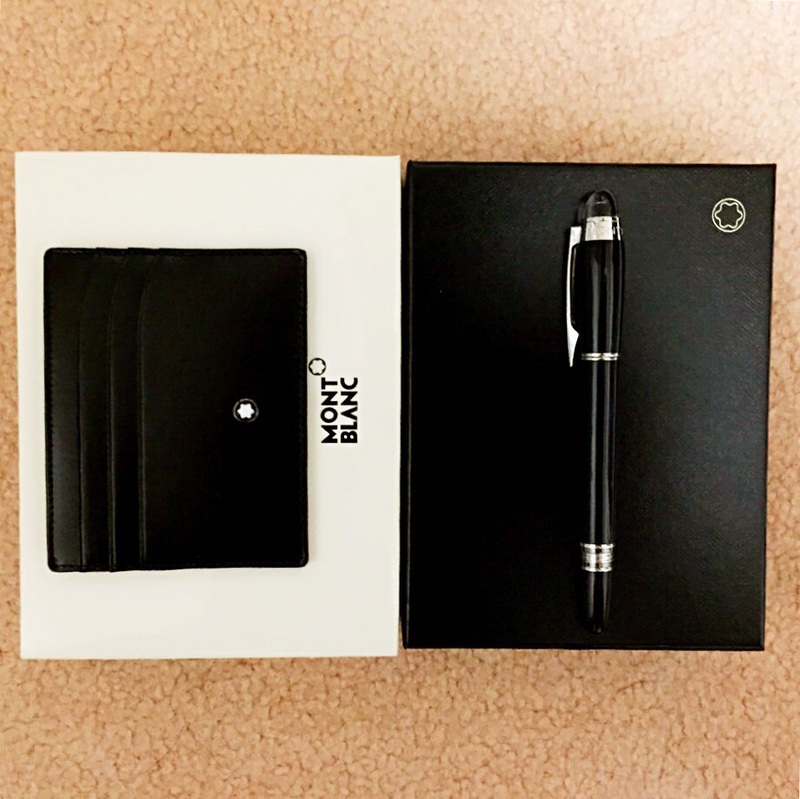 Ask anyone that uses a Montblanc wallet. They definitely wouldn’t disagree with me. If you’d like to find out more about the wallets, click on the links within this post.